Sometimes we welcome change in our lives. But often it is difficult, especially when it involves sorrow and loss. Yet even then we can be thankful that God does not change. 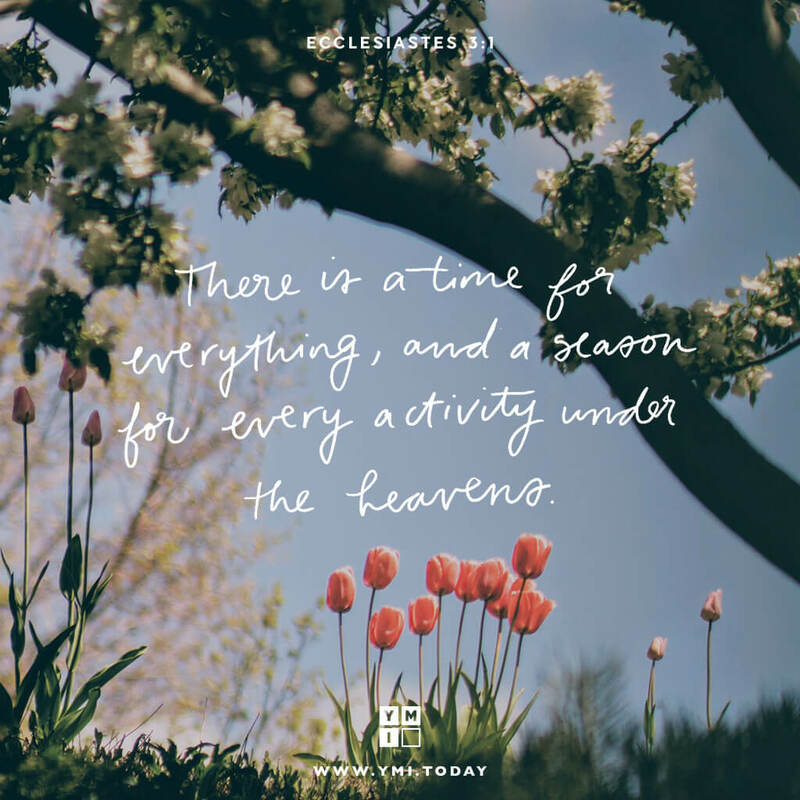 Because God remains the same, we can rely on Him through the shifting seasons of life. His presence is always with us (Ps. 46:1), His peace has the power to guard our hearts (Phil. 4:7), and His love provides security for our souls (Rom. 8:39).